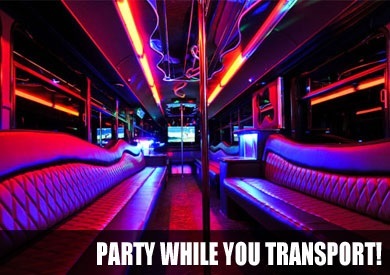 Party Bus Houston is the best way to explore this great city. Nicknamed “Space City”, Houston is the most populous city in the state of Texas, and the fourth most populous city in the United States. Travel in style through the heart of the Lone Star State. There’s plenty of things to see and do in a Party Bus Houston. Some popular destinations in Houston include Houston Museum of Natural Science, Space Center, Downtown Aquarium, Miller Outdoor Theater, and much more. With so much to see in this city, you’ll never run out of places to visit in your Party Bus. We also offer services in surrounding cities like Pasadena, Pearland, Baytown, Galveston, Conroe, Lake Jackson, Deer Park, La Porte, and more. 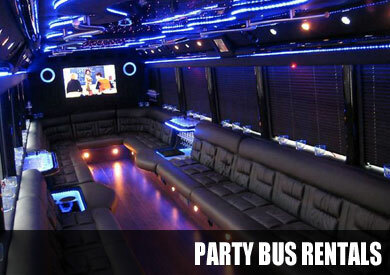 Party Bus Rental offers services in Houston, Texas as part of our nationwide Party Bus rentals. We offer the best limo-style Party Bus service in the Houston area. You get lavish style for an extremely affordable price. This means you and your friends can experience the finer things about Houston without going broke. Save money and experience the city without worrying about your wallet. You haven’t truly experienced Houston until you have cruised through its streets inside one of our luxury party buses.